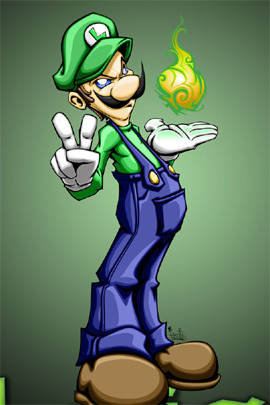 Shhh don't tell Mario, but Luigi was my favorite character to play. I hope you enjoy this meal, it's great any time of the week! Now once your water is boiling, throw in your pasta and cook until al dente - about 5 minutes. In another small pot or saute pan, melt your butter over a medium heat. Stir Parmesan Cheese into your sauce and continue whisking until smooth. 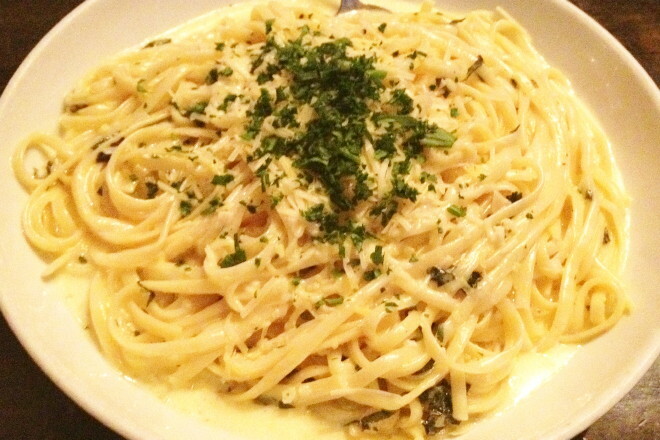 remove cheese sauce from heat when sauce reaches desired consistency - mix in chopped fresh basil and throw in your pasta.